Removal to Australia: looking for a quote for an International Removal ? Are you planning to go to Australia ? 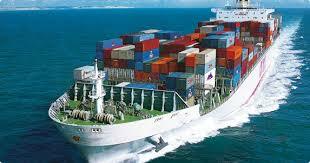 Do you need packing, loading of container, custom assistance, sea freight and full destination services? Are you looking for a door to door service? You reached the right place and an excellent International Removal Company. Send us an inquiry and you will get a quick response with a detailed estimate. Our services include: supllying of first quality packing materials, packing, loading onto container, transport to Port of Exit, custom clearance, sea freight till Port of Arrival in Australia, transport and delivery to new residence, unpacking, setting up and final return of debris. 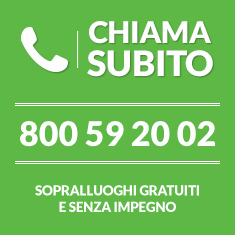 Sinibaldi has the needed know how in order to carry out a successful removal : a large net of Agents all over the world assures you a continuous assistance during your removal Australia. We manage your valuable items like they would be ours! 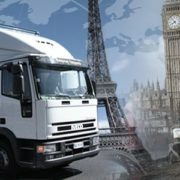 We are an International Removal Company delivering anywhere in the World!